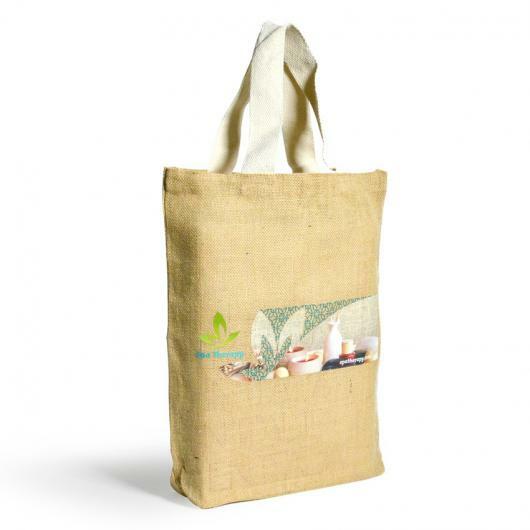 Biodegradable and durable bag that is ideal for promotional needs, giveaways, and trade shows. 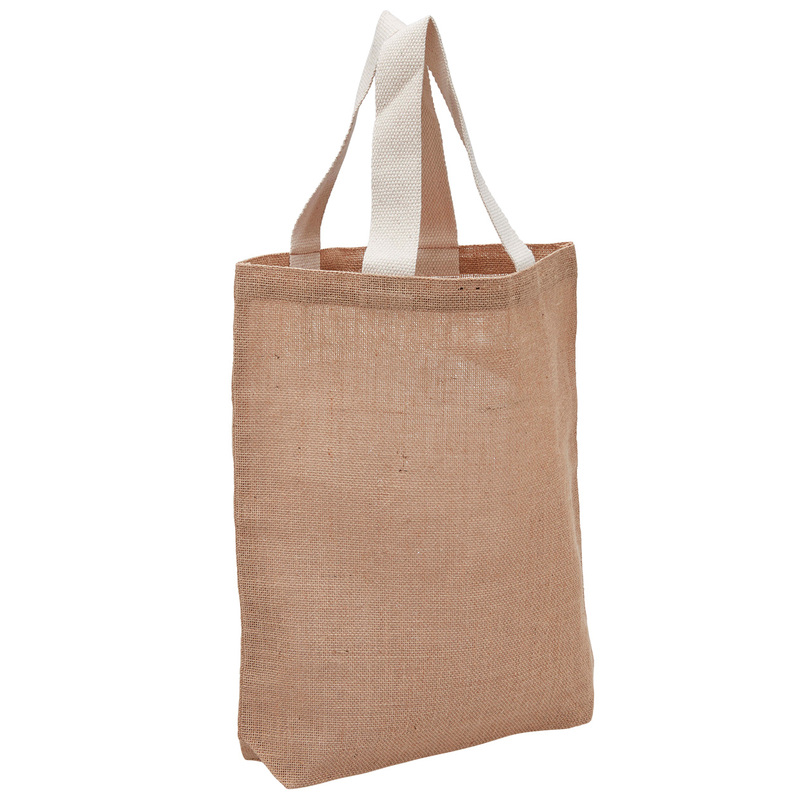 Great for carrying small to medium size items. 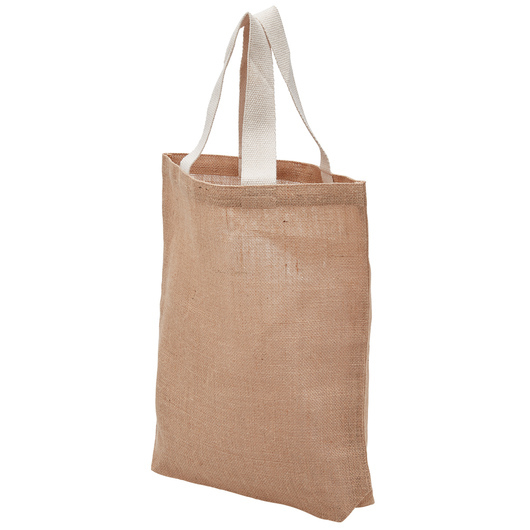 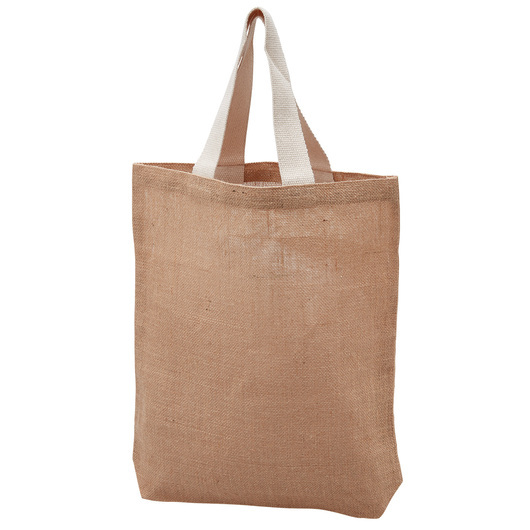 This 100% natural jute bag is made to last years of use with reinforced stitching at the stress points for maximum durability. 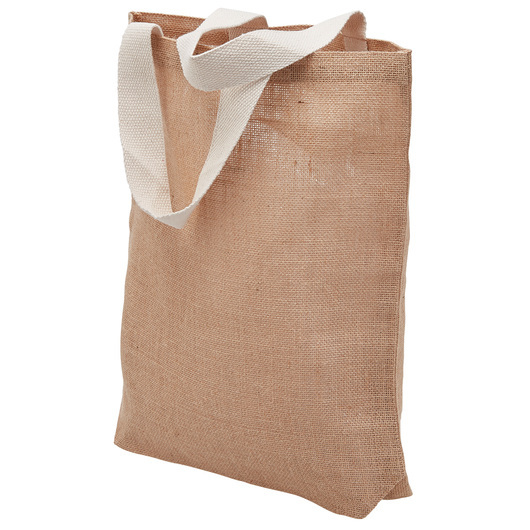 It is a tough Eco-friendly renewable resource and helps reduce the use of plastic shopping bags. Excellent for DIY projects, and giveaways.